energy materials for use in rechargeable lithium ion batteries suitable for electric vehicles. VSPC are one of the few companies in the world able to make nano-scale lithium iron phosphate (LiFePO4) for use in new generation lithium batteries, which ar maintenance free, safe in use, longer lasting, and have non-toxic components, unlike the current lithium (cobalt) batteries. Large format LiFePO4 battery cells for use in electric vehicles are now commercially available. Internationally, markets for nano-scale metal oxides are increasing and VSPC will be able to deliver worldwide environmental benefits from a Queensland/Australian base. 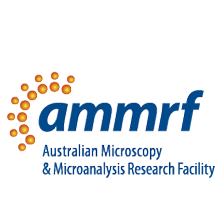 The AMMRF at the University of Queensland provides electron microscopy services to the Very Small Particle Company. 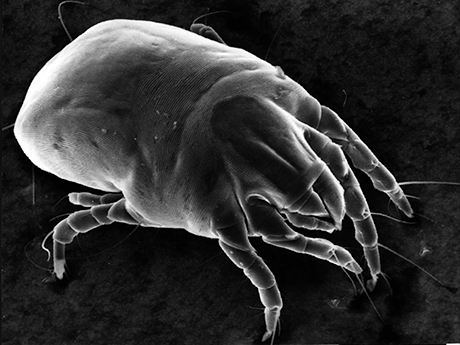 Electron microscopy is the only way to effectively monitor the size of the nanoparticles. This monitoring is essential to both the development and production phases of the nanoparticles and is a crucial part of their ongoing quality control.